35 Walmer Road in the Annex is conveniently located a block north of the Bloor/Spadina intersection, minutes away from the Spadina subway station. The building offers bachelors, one and two bedroom suites, laundry facilities, indoor and outdoor parking, a moving room, a gym, a games room and on-site staff. 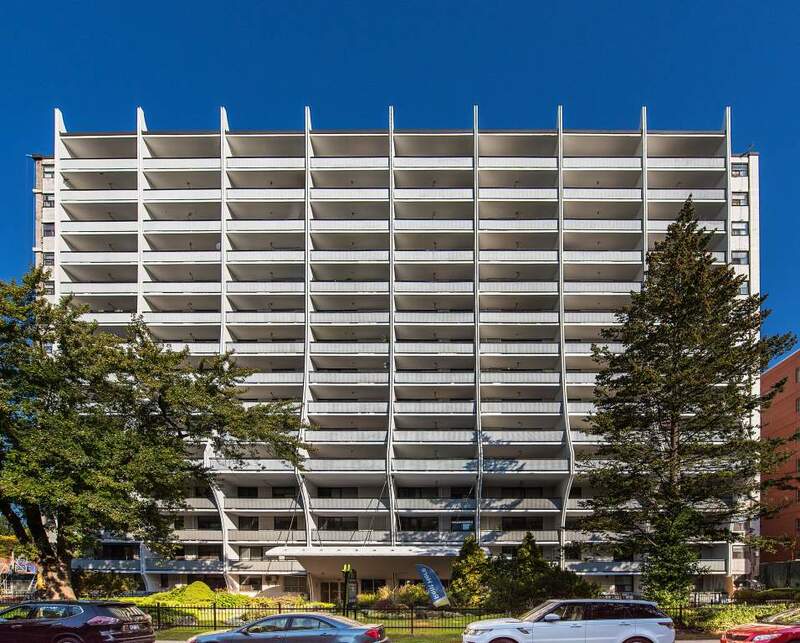 The prime location of this building allows you to take just a short walk to such places as Casa Loma, University of Toronto, the ROM, Chinatown, as well as a fabulous variety of restaurants and cafes in the Annex.